Great apps are even better when they’re on sale! We’ve selected 221 iPhone and iPad apps that are over 30% off for new year’s eve. 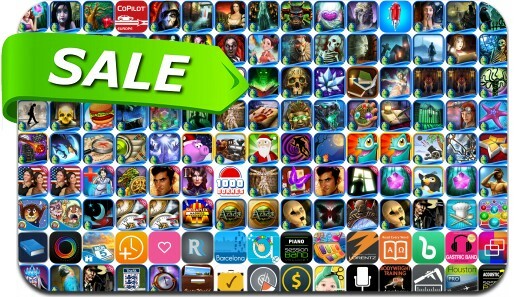 This app deal alert includes OrganizEat, Time + Calculator over Hours Minutes and Seconds, Off The Record: The Art of Deception, Grim Facade: The Artist and The Pretender, Myths of the World: Black Rose, Haunted Manor: Lord of Mirrors and many others.